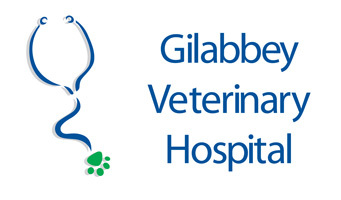 Here at Gilabbey, we have a comprehensive laboratory which is used in the diagnosis of diseases in dogs and cats. For specialist analysis we are fortunate to have a dedicated veterinary lab, VLSI, on the premises, where we receive rapid, accurate results and excellent interpretation and back-up. 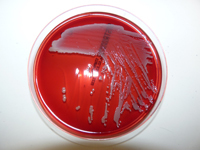 We have a broad scope of testing facilities at our disposal and we are able to have analysis carried out in haematology, biochemistry, microbiology, endocrinology and serology. 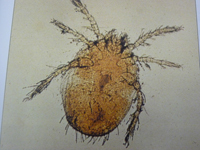 Case discussions between the veterinary clinicians and pathologists are very valuable in reaching a diagnosis and getting the best results for your pet. 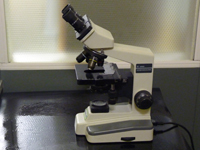 At Gilabbey, we perform multiple in-house lab techniques, including microscopy, cytology, urinalysis and biochemistry.